An investigation is underway after a man was arrested on suspicious of grooming. Police arrested the 53-year-old, from Rugeley, following an incident in the town last night. Officers were called following reports of an altercation between a man and several members of the public. The man was taken into custody and has been released on bail to live out of the county pending further inquiries. 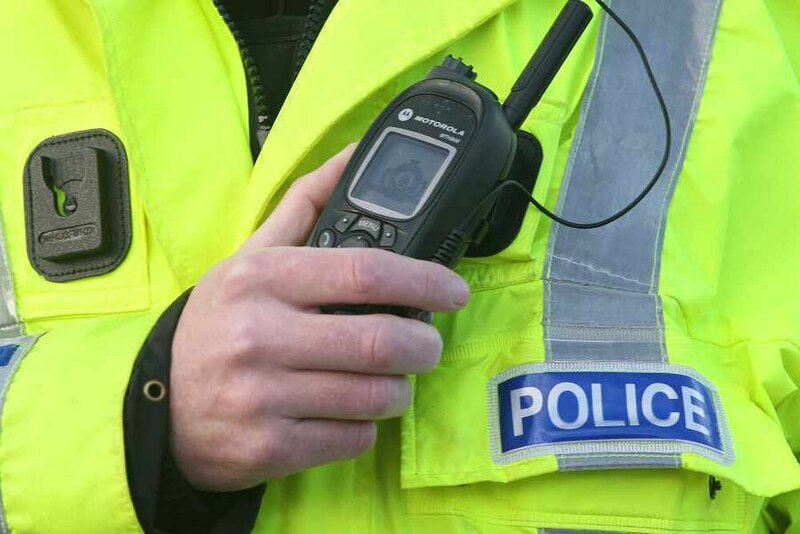 A detailed investigation into the incident is now underway and anyone with information is urged to contact Staffordshire Police on 101, quoting incident 877 of March 25. A spokesperson said: "We are reminding people not to take matters into their own hands or do anything that could hinder or jeopardise this investigation following the man’s arrest. "Please show restraint when commenting on certain individuals or circumstances. "This case is owned by specially trained investigators and speculation is not only highly dangerous but can be damaging to the investigation process. "Acts of retaliation will not be tolerated and we will take swift and appropriate action to deal with any offenders accordingly."